TOP Year 2023 . 11 Mins Walk to MRT . 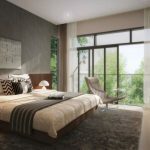 The Juniper Hill condo is a new freehold luxury condominium in the coveted Bukit Timah area, that is being developed by Allgreen Properties. 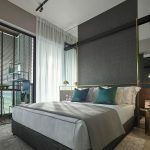 Its location is at the outskirts of the Orchard Road shopping street, in a private housing estate composed almost solely of high-end residences. This area has long been valued as one of Singapore’s most upmarket residential neighbourhoods since early colonial days. From Stevens MRT station, it is an 11 to 12 minute walk to the Juniper Hill condo along Ewe Boon Road. This is a cul-de-sac lane accessed via Keng Chin Road, away from the main traffic of Bukit Timah Road. Bukit Timah Road stretches all the way from Newton to Clementi. The section where Juniper Hill sits at, is towards the east end of it, nearer to Newton and Orchard Road. This makes it a more valuable piece of real estate. Besides its upscale private housing estates, Bukit Timah is also well known for a number of highly-reputable schools and educational institutions. Of particular interest to families with young children could be the fact that the Juniper Hill condo is within 1 km from both the Singapore Chinese Girls’ School, and the Anglo-Chinese School (for boys) at Barker Road. The freehold Juniper Hill site was formerly that of the Crystal Tower condominium. Allgreen Properties successfully secured this plot in December 2017, in an intensely fought collective sale tender that drew 12 developer bids. The site has a land area of 60,482 square feet, and is zoned residential. It is being redeveloped into a new condominium with around 120 units, up to its previous gross floor area of 98,179 square feet, which works out to a plot ratio of 1.623. 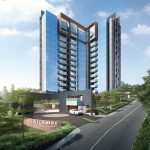 The Juniper Hill launch comes on the heels of the Mayfair Gardens and Fourth Avenue launches, both of which are located nearer the Clementi end of Bukit Timah Road. Moreover those are 99 year leasehold properties, so they are slightly different products. 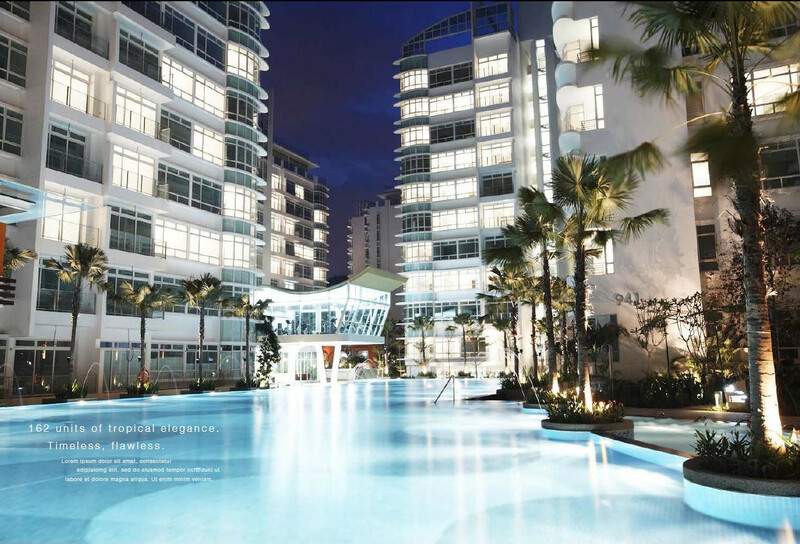 The Juniper Hill condo floor plans are not finalised yet, pending approval by the relevant authorities. Please drop a note via the Contact Form if you would like to be kept posted once the Juniper Hill floor plans are available. 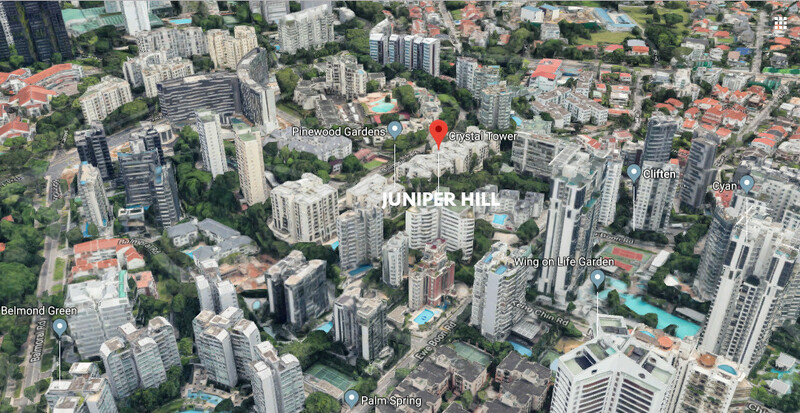 With a plot ratio of just 1.623 (ratio of allowable built up floor area to land area), Juniper Hill Singapore will be a relatively low mid-rise development, surrounded by other similar condominiums. It sits securely in the heart of an established private residential estate comprising a mix of old and new upmarket residences. This estate in general is not very built up, given its relatively low plot ratio of 1.6 to 2.1. So there is a more relaxed and less dense feel to the neighbourhood. The site itself is a kite-shaped parcel of land, facing the slightly taller newish Cyan condo across Ewe Boon Road. It is oriented in a more or less north-south direction, slightly tilted. The Juniper Hill condo showflat is not available for viewing yet. Please let us know via the Contact Form if you wish to be kept posted when the Juniper Hill showflat is ready to open. No decision is available on the Juniper Hill prices yet. Please register via the Contact Form below if you wish to be kept posted when the indicative pricing is finalised. Detailed Juniper Hill prices will only be made known at the VIP Preview sales day. But land and development costs can provide the basis for the eventual sale price. Allgreen Properties paid SGD$180.65 million for the 60,482 square feet freehold Crystal Tower site. No development charge was payable. The gross floor area (GFA) for Crystal Tower was 98,179 square feet, which works out to a plot ratio of 1.623, slightly more than the URA Master Plan plot ratio for the site. Hence Allgreen will be able to build up to that maximum GFA for Juniper Hill too. This equates to a land cost of SGD$1,840 per square foot per plot ratio (PSF PPR) for this plum site. After adding in the development costs, that include the construction, overheads, and financing costs, the break even to Allgreen could be roughly between $2,500 to $2,600 PSF PPR. The selling price will then depend on the margin that Allgreen adds above that. 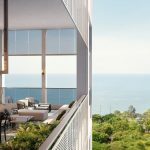 However, freehold developments in the vicinity are averaging close to SGD$3,000, so Juniper Hill prices are will be competitive against that market average. 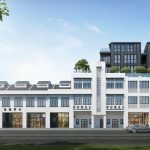 The Juniper Hill Singapore is being developed by Allgreen Properties Limited, a reputable locally grown real estate player incorporated in Singapore since 1986. However its expertise and experience started earlier than that, as a division of Kuok (Singapore) Limited in the early 1980s. Allgreen is the real estate arm of the Kuok Group. It is today one of the largest property groups in Singapore, with a solid reputation for quality and strong take up rate of its projects. The Allgreen group has over 13 associated companies and 35 subsidiaries under its wing. Within Singapore, Allgreen owns a diversified portfolio of property composed of residential, office and retail space, a hotel, and serviced apartments. In addition, the Group’s portfolio of development properties ranges from condominiums, to landed and cluster housing, including semi-detached and terrace units. 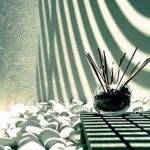 These include familiar names like Dairy Farm Estate, Amber Point, Binjai Crest, One Devonshire, Claremont, Cairnhill Residences, Yong An Park, Riversails, The Cascadia, Tai Hwan Park, and Springdew Terrace, to name just a few. 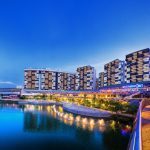 As one of the largest real estate companies in Singapore, Allgreen has built a balanced portfolio of quality residential and commercial properties that cater to a wide spectrum of budgets and requirements. Allgreen has also expanded regionally. It has entered into joint ventures with partners to engage in various mixed development projects in some of the capital cities of the China. 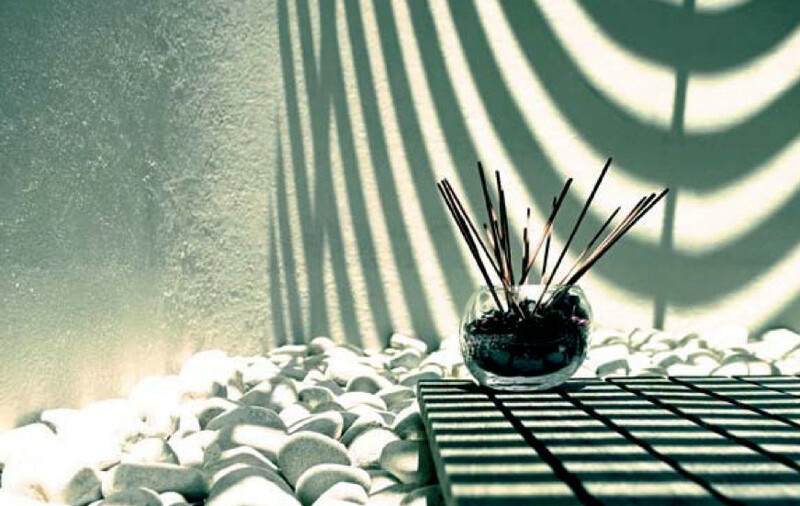 These projects cover a mixture of residential, office and commercial developments, and hotels and serviced apartments. 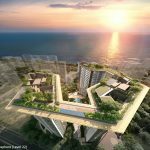 The Group has also ventured into Vietnam, acquiring a plum site in District 2, Ho Chi Minh City to build a condominium, and a mixed development site in Vung Tau City. In addition, Allgreen has expanded its business model upstream, into project management as well, through its fully owned subsidiary, Leo Property Management Pte Ltd (“LPM”). LPM handles the project management primarily of the properties developed by the Group. Allgreen’s also owns Great World City, Tanglin Place, and Tanglin Mall. The fully-owned Great World City, its flagship commercial property, is one of Singapore’s largest mixed developments. It spans almost 1.06 million square feet of lettable floor area across two 18-storey office towers linked by a 4-storey podium, a 3-storey retail mall, and 304 serviced apartments. This is the Great World Serviced Apartments, one of the largest serviced apartment complexes in Singapore, equipped with a full suite of facilities. Location. 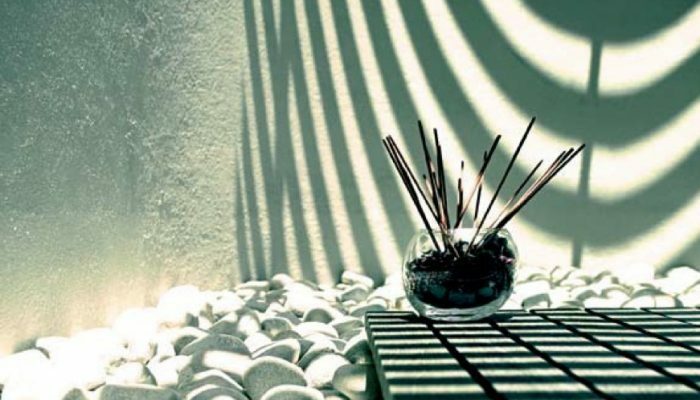 The Juniper Hill location is on a plum site in the coveted Bukit Timah area. This plot of land is relatively close to Newton, in an upmarket residential neighbourhood surrounded by other similar high-end condominiums. Shops, Banks, Supermarkets, Hotels, Dining. 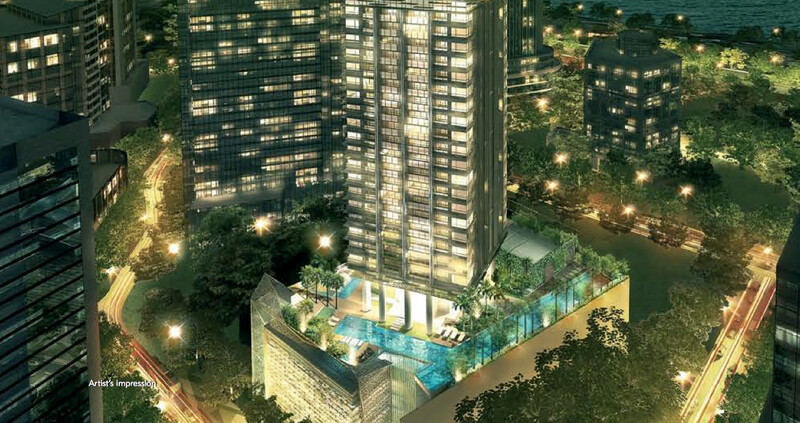 The Juniper Hill condo location is within 5 minutes drive off-peak to Orchard Road, Singapore’s premier shopping street. Here you can get anything and everything you need. Banks, an Apple centre, and malls line the street, filled with department stores and shops, lifestyle outlets and electronics, food courts and fast food chains, posh restaurants, supermarkets, trendy cafes, bars and bistros. With a bustling vibrant street scene, day and night. Lifestyle & Nature. And if you are into nature walks or weekend jaunts amongst greenery, you might want to check out the Singapore Botanic Gardens. It is close by to the Juniper Hill location, round the corner along Bukit Timah Road. This is a lovely green sanctuary that has been named a UNESCO World Heritage site. Not forgetting that Bukit Timah is also beside the Central Water Catchment area, Singapore’s largest swathe of reservoirs and nature reserves, that include Bukit Timah nature reserve and park. Here you can find a number of walking and biking trails. Schools. Bukit Timah is also known for its numerous highly regarded educational institutions. Like Anglo-Chinese School, the National University of Singapore (Bukit Timah Campus), Hwa Chong Institution and Hwa Chong International, the National Junior College, Nanyang Girls’ School, Raffles Girls’ School, and Methodist Girls Primary and Secondary schools. Both the Anglo-Chinese and Singapore Chinese Girls’ schools are safely within a 1 km radius from the Juniper Hill condo location, helping towards priority allocation for school placement. MRT Station. 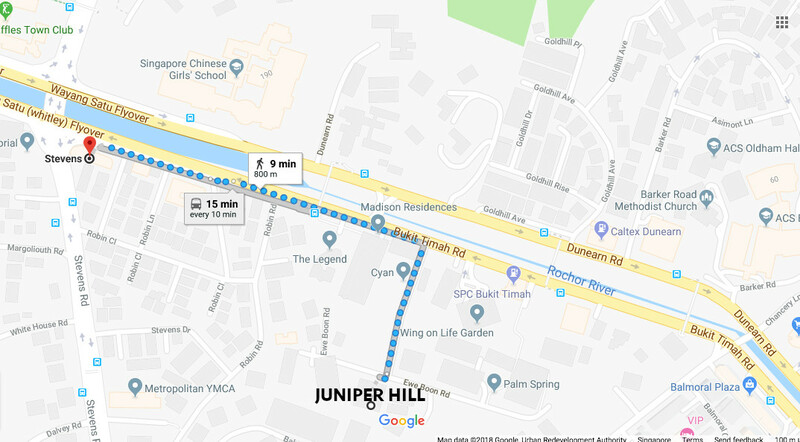 The Juniper Hill location is around 800m by road, or an 11 to 12 minute walk, to Stevens MRT station on the Downtown Line. It brings you via Newton and Bugis to Marina Bay, and on to the east, ending at Changi Airport. Accessibility. 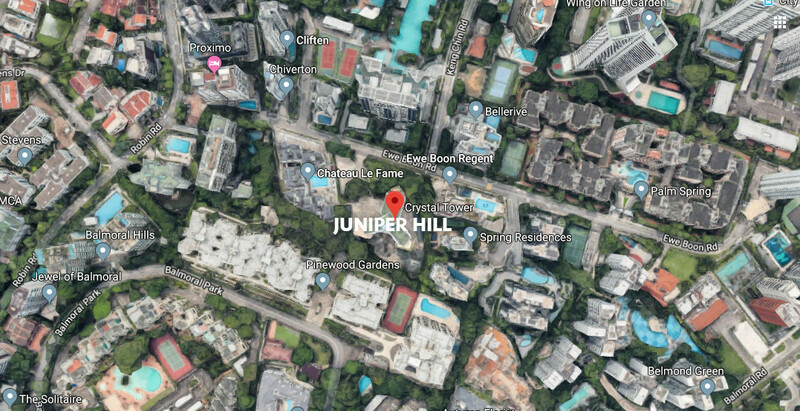 Besides being near Orchard Road, and roughly 15 minutes from the Raffles Place CBD and Marina Bay Financial District, the Juniper Hill condo location is not far from a couple of expressways. It takes roughly 10 minutes off-peak to get onto the Pan Island Expressway (PIE) and Central Expressway (CTE), and from there to the rest of the island.